To this day caffeine is naturally present in more than 60 plants and contained in many foodstuffs such as coffee, tea and chocolate. 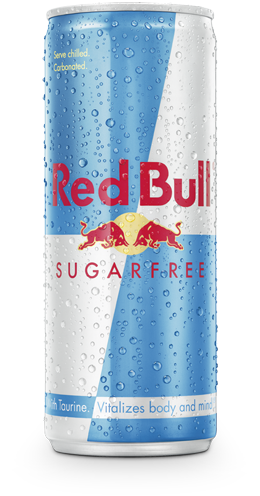 One of caffeine’s primary sites of action in the human body is its stimulating effect on cognitive functions. Caffeine helps to improve concentration and increase alertness. One 250ml can of Red Bull Energy Drink contains 80mg of caffeine. 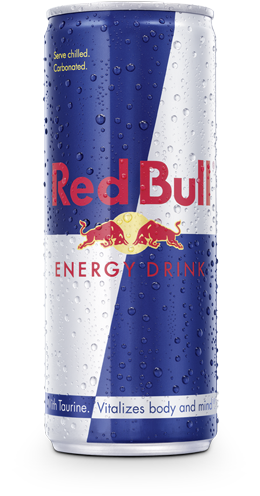 One 250ml can of Red Bull Energy Drink contains 80 mg of caffeine, about the same amount as in a cup of coffee.